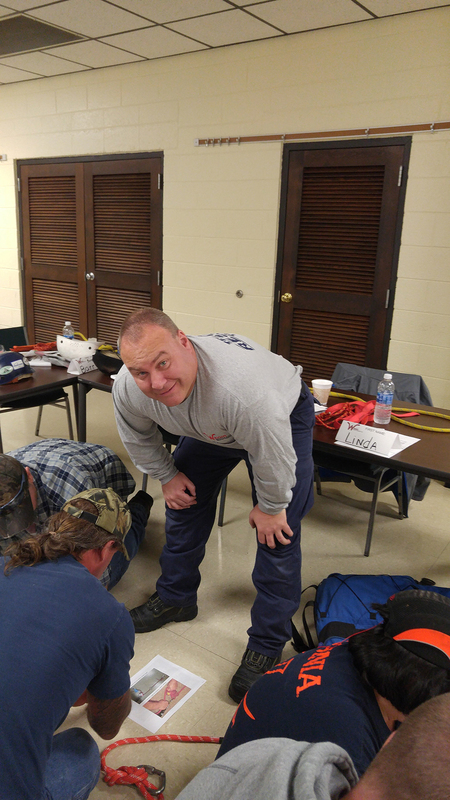 Rescue Team Performance Evaluations. 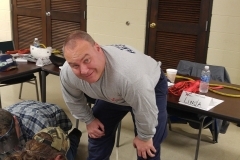 Prerequisite: Teams must have already been trained. 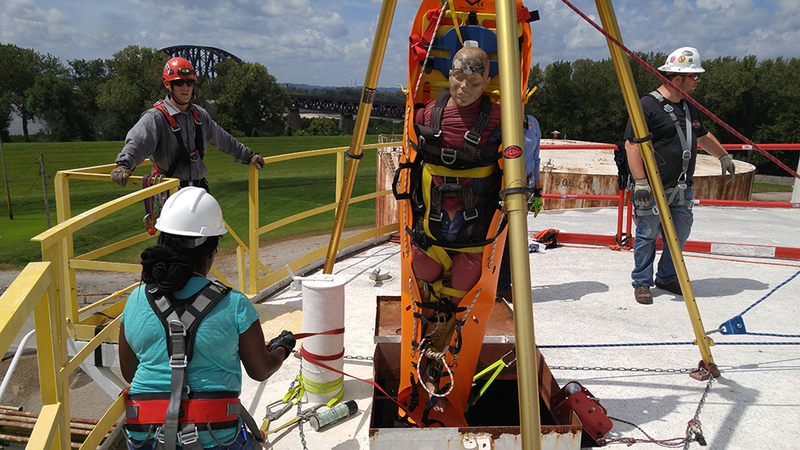 Assessment of Confined Space Rescue Service (Rescue Team) performance is required by both OSHA and NFPA. 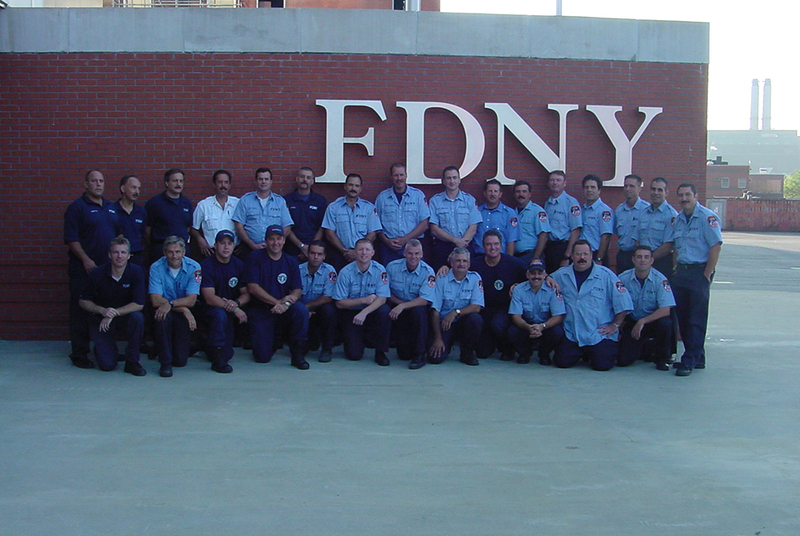 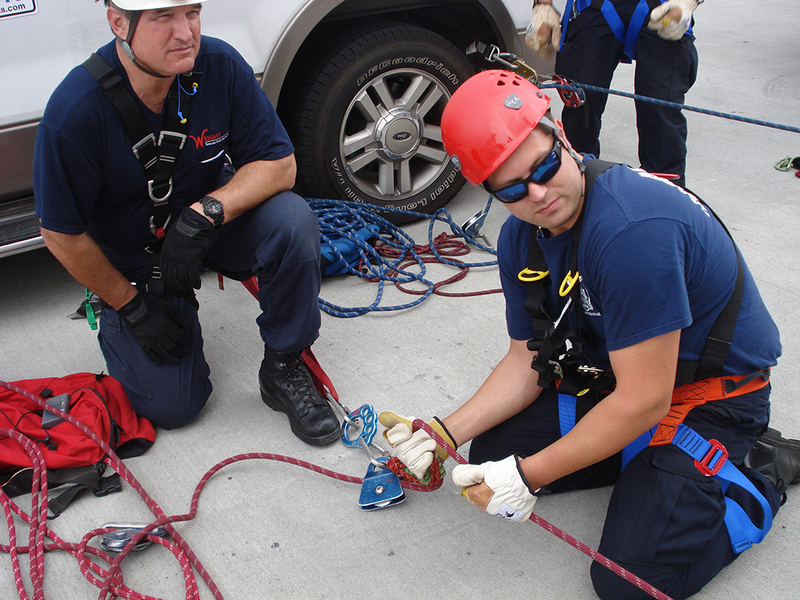 We recommend that you provide assessments before hiring any Rescue Service or at least annually for in-house teams. 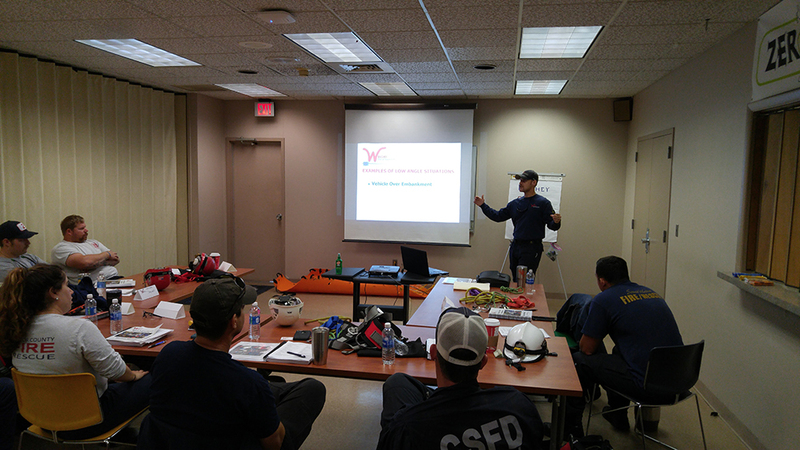 This “Snapshot” of a team’s performance will help you to evaluate whether or not current training is adequate. 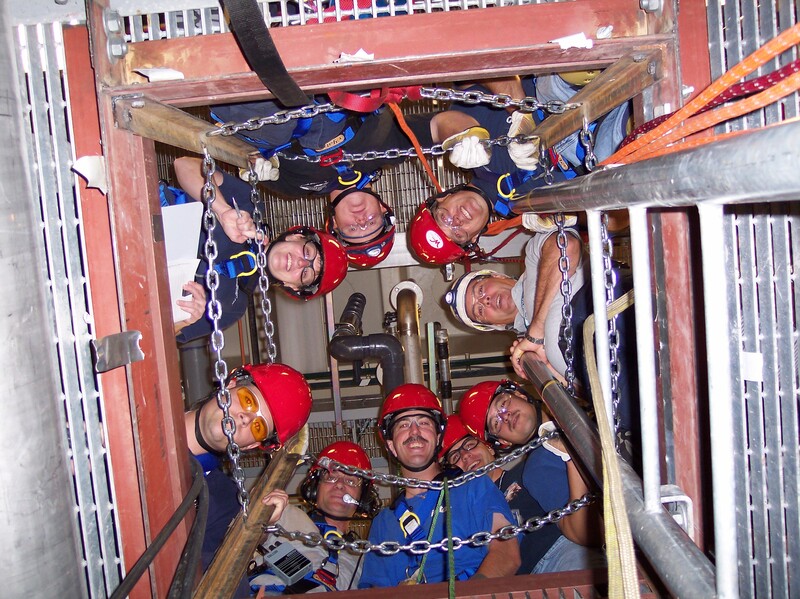 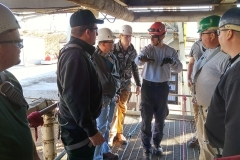 Wright Rescue can develop up to a 24-team performance evaluation for your corporation or group setting up simulations of the various situations and confined spaces for which they may be responsible within a facility or area. 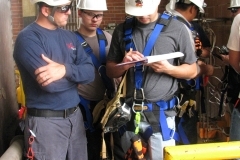 Evaluations may be performed at either the Operations or Technician level with varying degrees of medical. 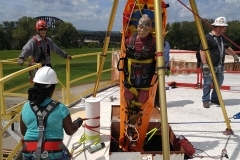 This program allows established rescue teams to review and demonstrate their level of competency in confined space and rope rescue practices using guidelines established within OSHA 29 CFR 1910.146 and NFPA 1670. 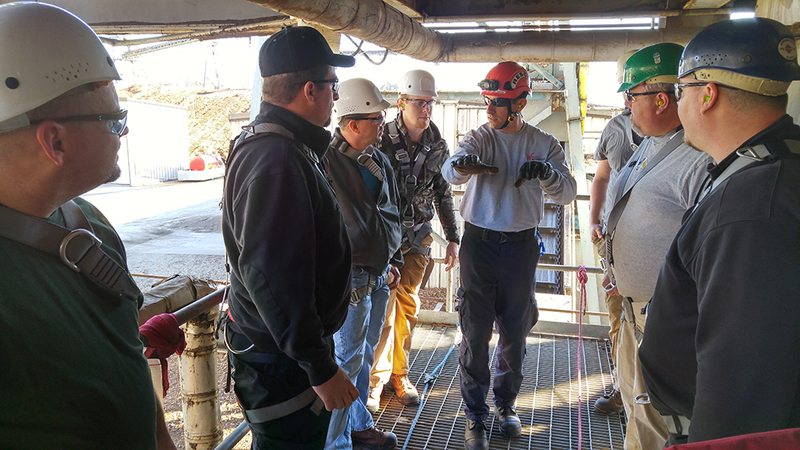 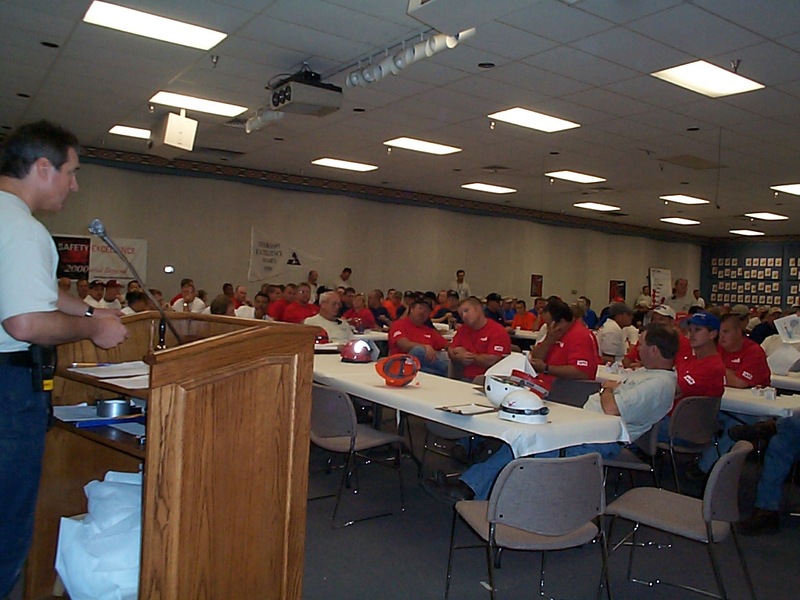 The program is ideal for teams wishing to satisfy annual requirements of applicable OSHA and NFPA Confined space standards. 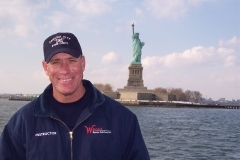 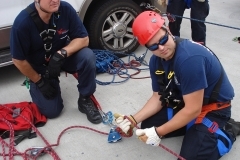 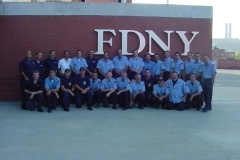 Wright Rescue Solutions will evaluate the team(s) on their ability to perform rescues from actual or representative situations and spaces to which they may be called to respond as well as a variety of common industrial emergencies requiring structural rope rescue techniques. 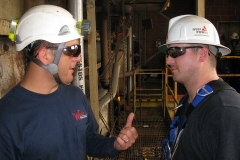 This formal evaluation process may be altered to include assistance and instruction as requested by the client. 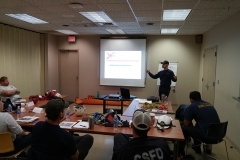 A full written report will be provided on all formal assessments. 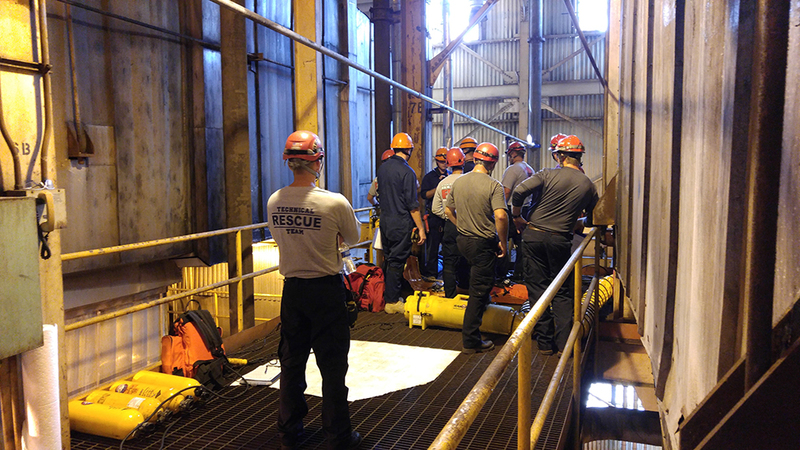 Qualified Rescue Service Assessment/Selection – Similar to our standard Rescue Team Performance Assessments, this one day limited OSHA-compliant performance evaluation for up to two prospective rescue services is specific to a particular space or upcoming job. 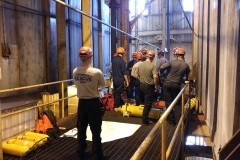 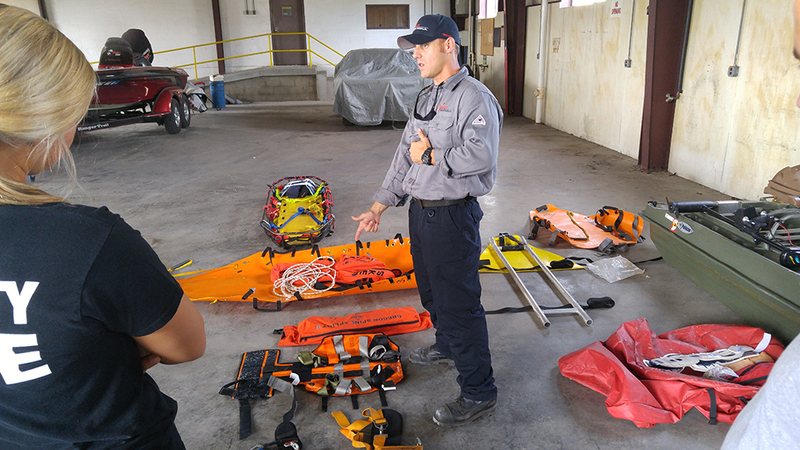 Using guidelines established within 29 CFR 1910.146, we will evaluate the team on their ability to perform rescues from the actual or representative space associated with the work to take place. 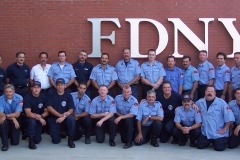 This service includes a full written report on the results of the evaluation. 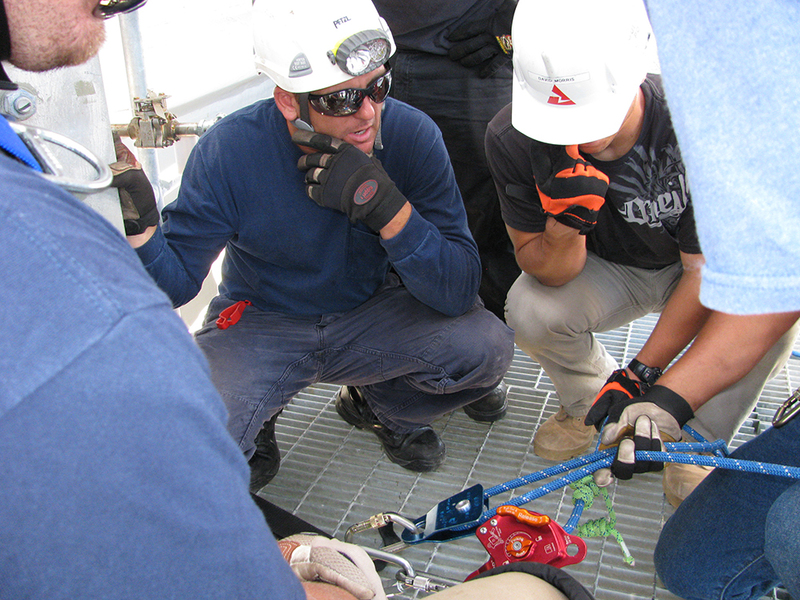 Expert Witness / Testimony – Consultation and provision of expert testimony in litigation involving rope rescue or confined space incidents. 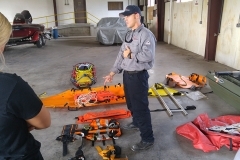 Rescue Systems Analysis – Consulting service providing consultation and evaluation of individual components, sub-systems or full systems intended for use in rescue operations. 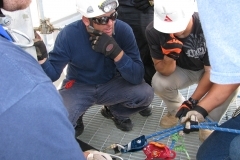 Third-party engineering consultation is an available option for this consulting service. 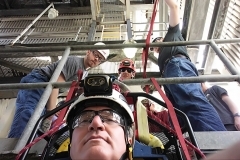 Confined Space Surveys – Consulting service to evaluate all or certain spaces within a workplace to determine which are permit-required and which are not (or whether they qualify for alternate procedures or declassification). 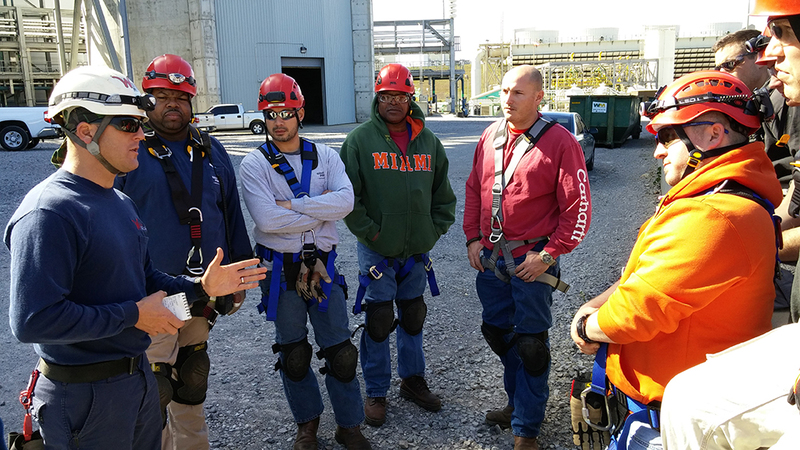 This service requires close coordination with your personnel and focuses on minimal shutdown of active processes during the evaluation. 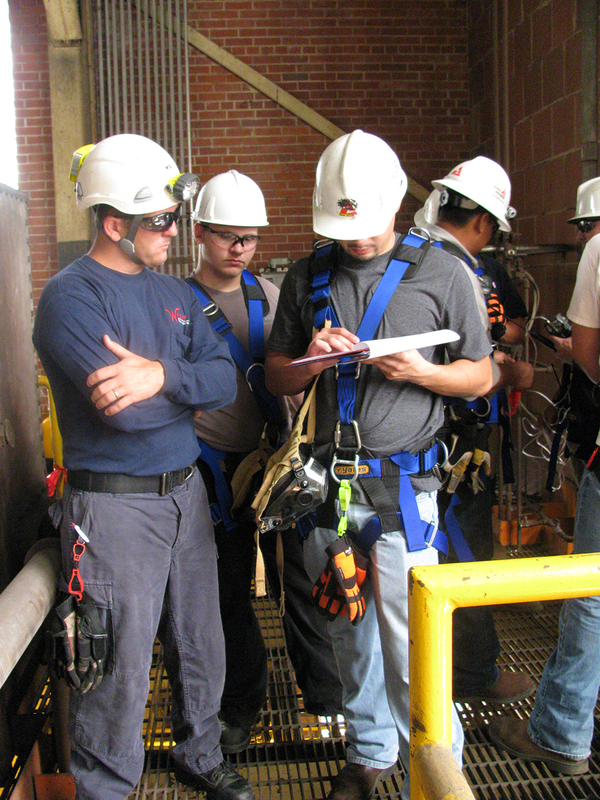 A detailed report will be submitted to your organization based on findings. 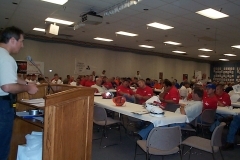 This service may be applied to specific target spaces or all or your spaces. 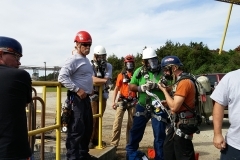 Confined Space Rescue Pre-incident Action Planning (Preplanning) – Service in which experienced rescue consultants evaluate your permit-required confined spaces and develop written rescue pre-plans which may be attached to Confined Space permits or used as templates to develop specific entry plans. 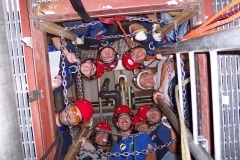 This service may be applied to specific target spaces or all or your spaces. 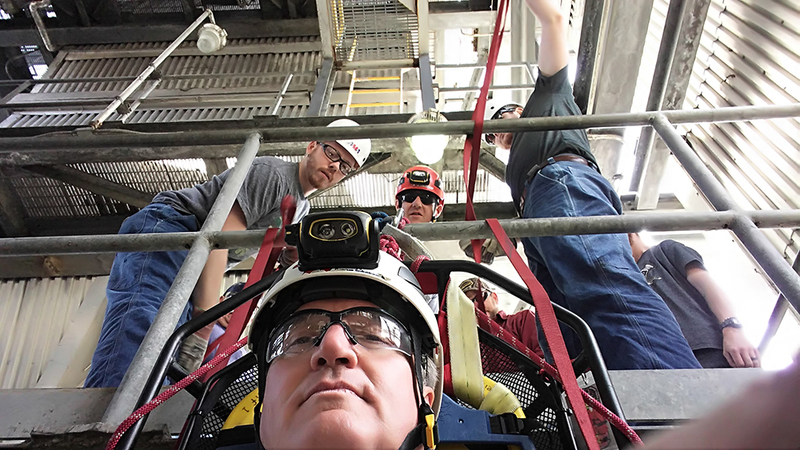 Confined Space Compliance Audits – A consulting service whereby will examine your organization for compliance with all aspects of 29 CFR 1910.146. 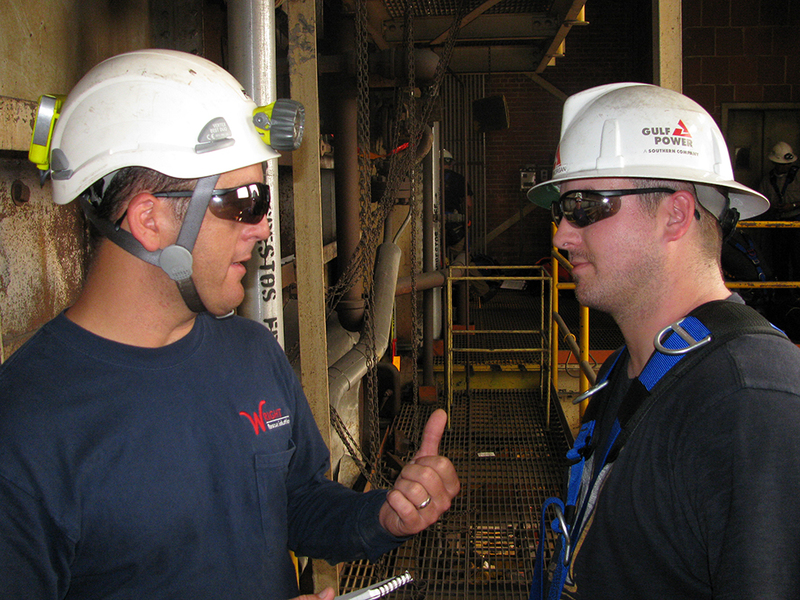 A detailed analysis is performed with reporting on where your organization may require additional program development. 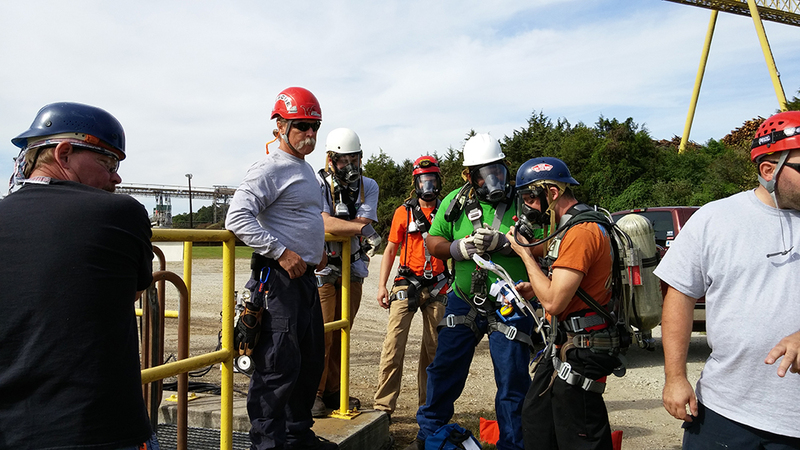 The same service is available for compliance with certain other OSHA regulations such as respiratory protection and fall protection. 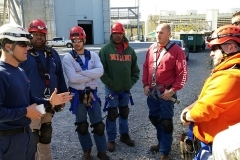 OSHA Program Development – can help your organization develop written OSHA-required programs such as those for Permit-required confined spaces, fall protection, respiratory protection, and energy isolation. 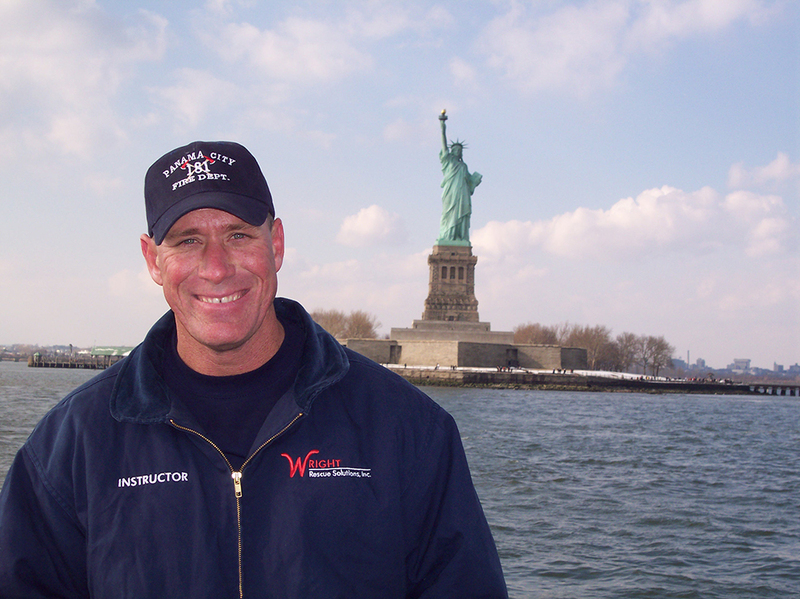 Fees are quoted on an hourly or per-day basis.